The move comes ahead of a Save Leitrim protest outside the Dáil on Wednesday. The study will engage with local communities and assess the impacts of forestry. Minister of State Andrew Doyle has commissioned an independent study on the forestry sector in Co Leitrim in response to severe criticism of the level and type of forestry planting in the county. The study will be led by Dr Áine Ní Dhubháin, senior lecturer in agriculture and forestry in the UCD School of Agriculture and Food Science. The terms of reference will be finalised shortly and the report will be concluded by late summer. Speaking at the AGM of the Irish Farmers Association, Minister Doyle said: “There are widely differing and often contradictory claims reported about the economic, social and environmental impacts of land use change to forestry. 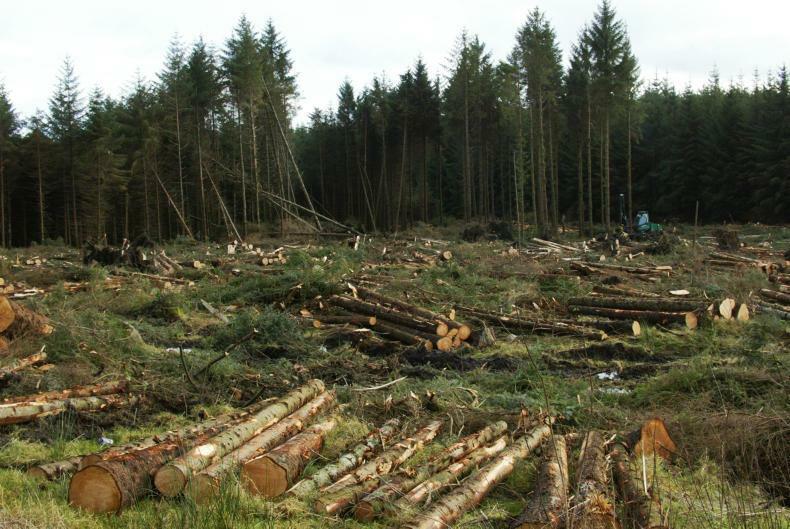 “It’s important that these claims are evidence-based and the goal of this study is to review some of the common claims and perceptions made about forestry in Co Leitrim.